Pitsidia village in Heraklion is located in the southwest end of the valley of Messara in Heraklion, Crete. 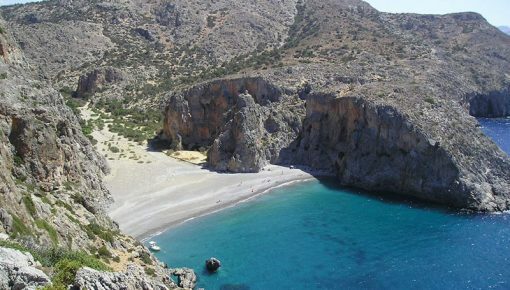 The village with about 700 residents is the capital of the community Pitsidia-Matala. The locals are known for their longevity, which, as they say, is due to the temperate climate of the area. Pitsidia is the oldest village in the region and it is blessed with many gifts. It is characterized by the particular morphology of the territory and the mountains and hills planted with thousands of beautiful flowers, shrubs, herbs and fruit trees that make it wonderful all the seasons. 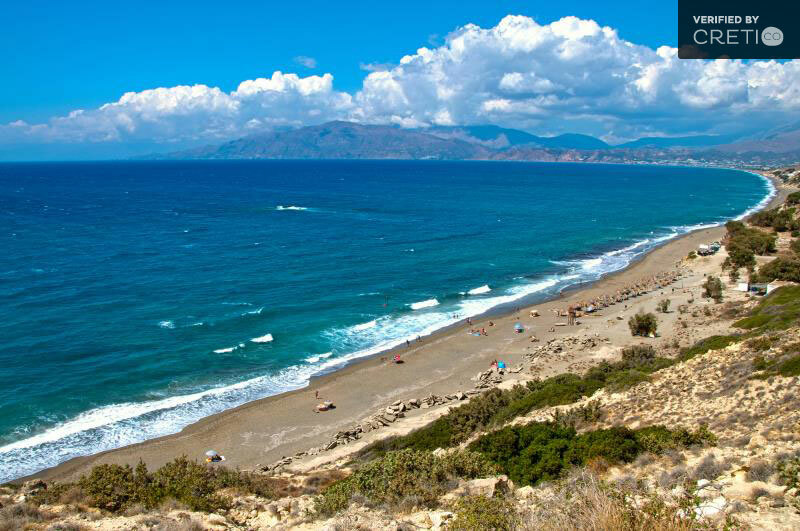 Pitsidia village in Heraklion is an ideal choice for your summer vacation, since it combines calmness and relaxation with great mountain and sea views. 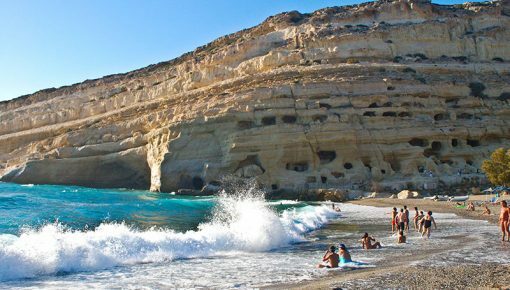 It is only four kilometers from the famous Matala and you will need 5 minutes by car or 20 minutes on foot to reach the beautiful sandy beach of Kommos. Opposite the village, Psiloritis, the highest mountain of Crete which is sometimes snowy and sometimes not, will make the visitors feel awe and admiration with its magnificence. The village has a history in hospitality and tourism, since it was the first village in the area which had developed tourism entrepreneurship, becoming today one of the most remarkable holiday destinations, mainly for families. 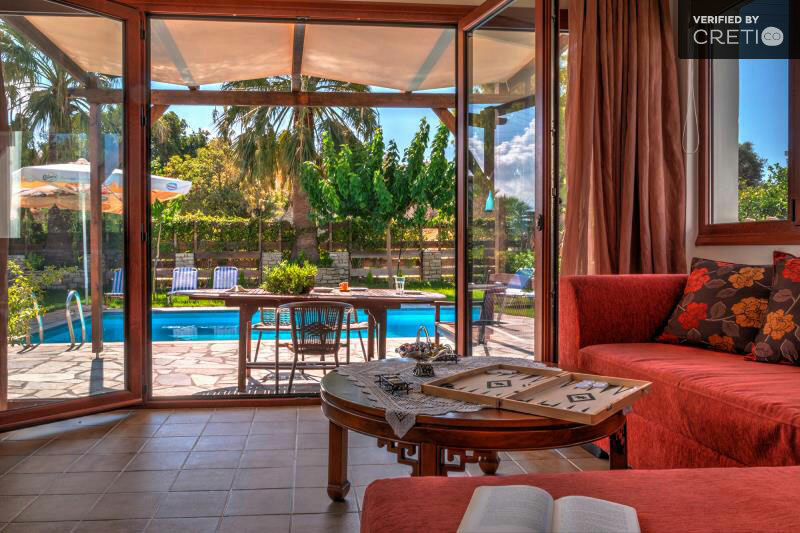 The holiday villas in Pitsidia stand out for their traditional and elegant architecture, their intimate character and their high quality facilities. 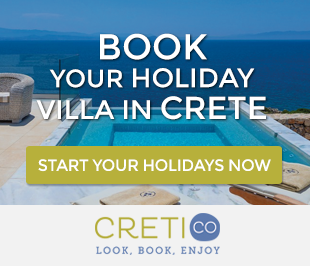 Choose a traditional villa in Pitsidia and enjoy the privacy that it offers in combination with the panoramic views of the sea and the mountains. 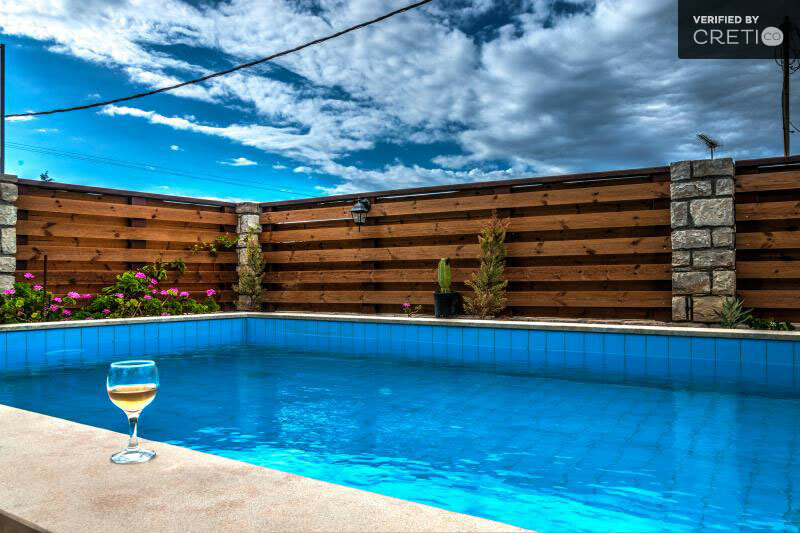 Pitsidia have kept hospitality, calm and warm environment while steadily growing over time. 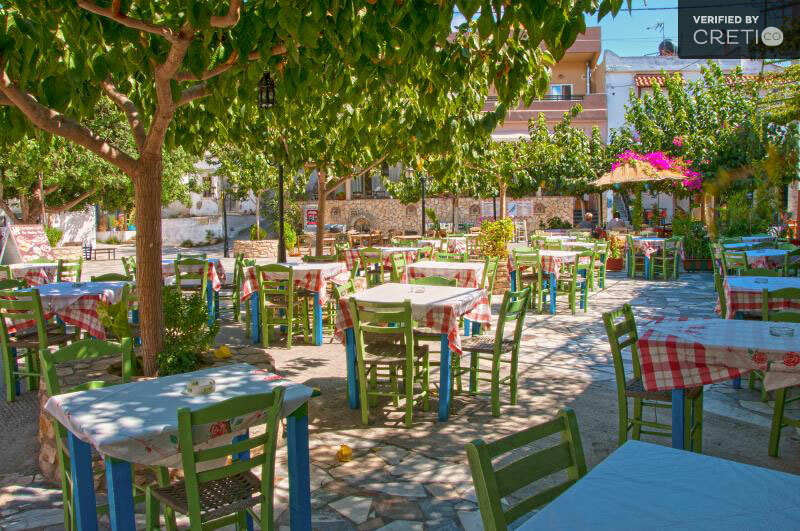 In the narrow streets of the village you will find many souvenir shops and picturesque traditional taverns and cafes offering tasteful Cretan dishes, Greek coffee and traditional products such as oil, wine, raki etc. The agriculture remains the main source of the locals’ income, with these products to dominate the crop. 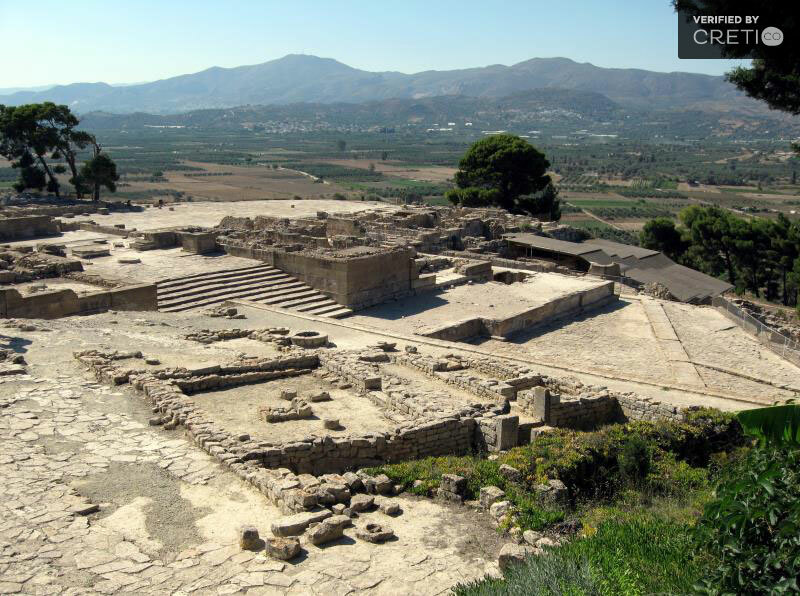 Around the area of Pitsidia it is worth to visit archaeological sites such as the Palace of Phaistos, the archaeological excavations in Kommos, the Minoan villa in Trinity village, the local market (bazaar) in Mires, the Ethnological Museum in the village Voroi and the ruins of ancient Gortyn. 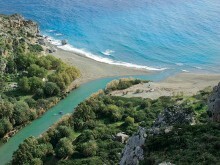 The road from Heraklion is quite good, and passes through the valley of Messara. There is regular public transport for the visitors of Pitsidia and Matala. Posted on 10 Dec 2014 in Heraklion and tagged Beaches In Crete, Beaches In Heraklion, Pitsidia, Traditional Crete Villages.